Bob Curry April 18, 2017 April 18, 2017 Comments Off on Chickadee nesting underway! 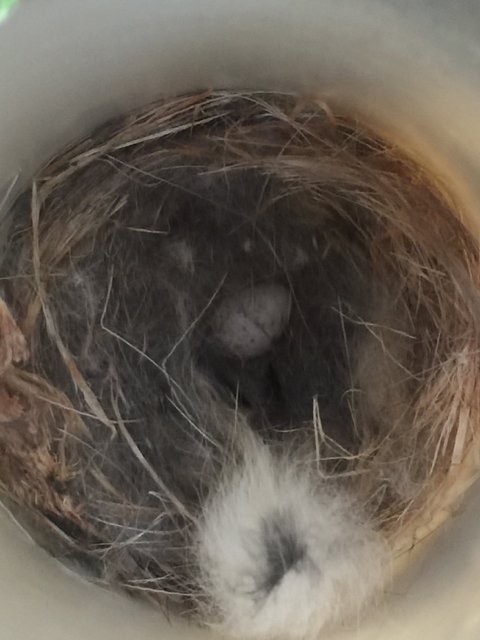 Our most advanced pair (both Carolina Chickadees) laid their first egg on 15 April … one day earlier than last year, in the same artificial nest snag. Many other pairs getting close, including some with fur cup and lid (which they use to cover the eggs each day until the clutch is complete), but no eggs. We should have a dozen or more clutches underway by the end of this week.